What Are Book Clubs Reading Before Election Day? Why Do You Love Your Favorite Color? 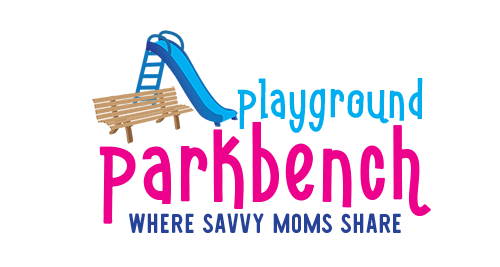 Join 7,000+ Parents on the Playground Parkbench! Get FREE printables, special offer each week! If you're new here, you may want to subscribe to my newsletter, PGPB Weekly for updates, FREE printables and weekly special offers! You can also find all our most recent posts on Facebook, Twitter, and sneak peeks of our activities and behind the scenes looks at our family life on Instagram. 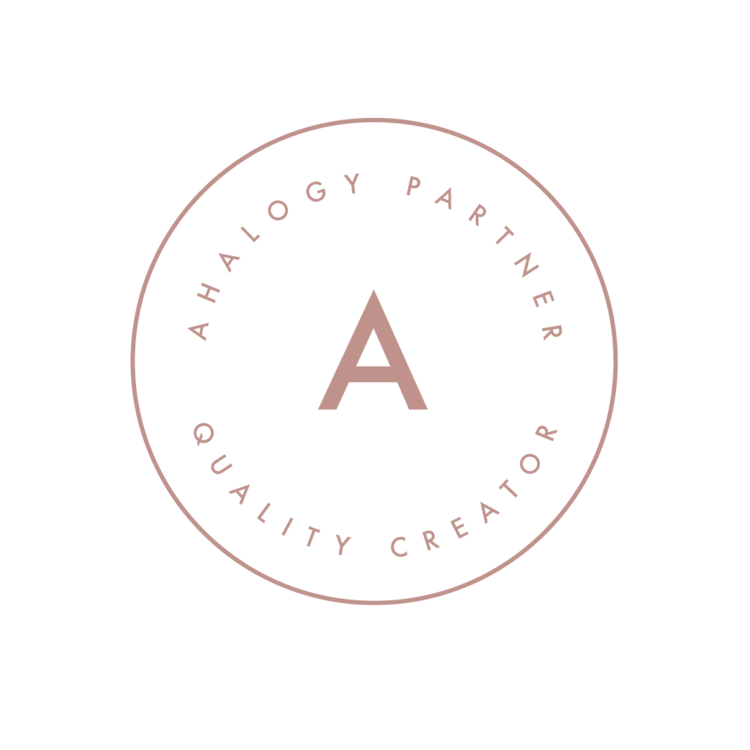 Please note, this post may contain affiliate links or product reviews for which we may receive compensation. For more details, please see our Terms & Conditions and Sponsors pages. Thanks for visiting! There is no holiday tradition more observed across my extended family than holiday baking! What I seemed to block from memory is the massive clean-up that follows. But don’t let the stress of the mess prevent you from making memories with your family. My favorite holiday memories from childhood are of marathon Christmas cookie baking weekends in my Grandmother’s wedding cake bakery, with my Grandfather at the helm of her massive commercial mixer and 10+ cousins, all under the age of 10, stirring, rolling dough and icing cookies. For two days, we baked and made enough cookies to feed a small army. And as my Grandfather used to say, “the beauty part about it” wasn’t the end result, but the time together as family making unforgettable holiday memories. Hosting these baking sessions now in my own kitchen, I am confronted with the reality of the aftermath – a kitchen covered in wall to wall flour, and sticky mess everywhere! Fortunately, I can count on P&G Household products, like Bounty and Swiffer at my local Costco to be my holiday baking mess super heroes. When we moved into our new forever home in August, the first thing I got was a Costco membership. Now that I have ample storage, I love shopping there to stock up on household staples. In preparation for my holiday baking marathon, I stocked up on all sorts of baking basics and my favorite P&G Household products. Bounty and Swiffer take the stress out of holiday mess by making clean-up easy. You can find Bounty paper towels at the back of the store, and an assortment of Swiffer offerings in the cleaning aisle. Armed with baking supplies and prepared for the clean-up, it’s time to bake my family’s annual favorite – Whipping Cream Sugar Cookies! Our family's annual Christmas cookie favorite - Whipping Cream Cookies! Mix all ingredients, but flour, together. This will be a liquid consistency. Refrigerate for at least 2 hours or overnight, and liquid will thicken. Remove liquid from refrigerator. Begin adding flour, 1/2-1 cup at a time until you get a dough like consistency – it should no longer stick to your fingers, and be easily rolled. I use the dough hook on my mixer. When the dough begins to ball and no longer sticks to the sides of the bowl, it’s ready! Lightly dust rolling surface and dough with flour and roll dough to 1/4" thickness. Cut cookies and transfer to baking sheet lined in parchment paper. Bake for 10-12 minutes at 375°. Cookies will remain light in color on top, but golden brown on the bottom. Allow cookies to cool completely before decorating. Whip butter into whipping cream. Then, add vanilla. Add powdered sugar, a 1/2 cup at a time until you achieve your desired consistency. More powdered sugar will give you a frosting like consistency, good for outlining cookies and detailed decorating; less sugar will give you more of a glaze consistency, good for filling the outlined cookies. Portion off the frosting, and use food coloring to make different colors. P&G to the Clean-Up Rescue! While no Christmas is complete without our favorite Whipping Cream Cookies, they leave behind quite the mess. But the mess is no match for Bounty and Swiffer! You know Swiffer dry refills works great on dust – but did you also know they are magical for cleaning up flour??? Paper towels and sponges don’t get all the flour dust unless you dampen them. And when wet, they combine with the flour to leave your counter covered in a pasty coating. But Swiffer easily attracts and sweeps up all the flour, cookie crumbs and sprinkles. One swipe of the counter with the Swiffer, and then I can quickly give it a wipe down with a sponge and am done! Bounty paper towels still come in handy with the clean-up… for drying! There’s too much to dry for any one dishtowel. And dishtowels don’t completely dry my silicon baking mats. Bounty paper towels are perfect! I line a double layer on the island and lay them out to fully dry, so I can roll them up for storage without worrying about them growing mold or mildew. They are also great for drying all the little baking pieces – from rolling pins to cookie cutters. Costco carries both Swiffer and Bounty, along with all P&G Household necessities. Don’t be left without them this holiday! I walked out of the room for 2 minutes to change Lil’ M’s dirty diaper, and returned to find a sneaky toddler rapidly gobbling a warm, freshly baked cookie! When confronted, she declared, “I eat cookie – it’s delicious!” Who could get mad at that face? What’s your favorite holiday moment? Share it with us on Instagram using #HolidayMoments. If you enjoyed this post, be sure to check out our other favorite Christmas cookie recipe – Gingerbread Cookies! You can find both of these, as well as awesome posts from around the web on our Christmas board on Pinterest! Want to make these? Pin this! @2018 Playground Parkbench, LLC. All Rights Reserved.